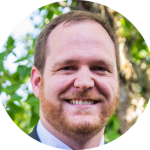 Digital leaders can relate to the overwhelming undertaking associated with driving a digital transformation initiative, which often includes modernizing and eliminating tedious paper-based processes within their organization. Batesville, an Indiana-based supplier of burial and cremation products, found themselves facing just this challenge. 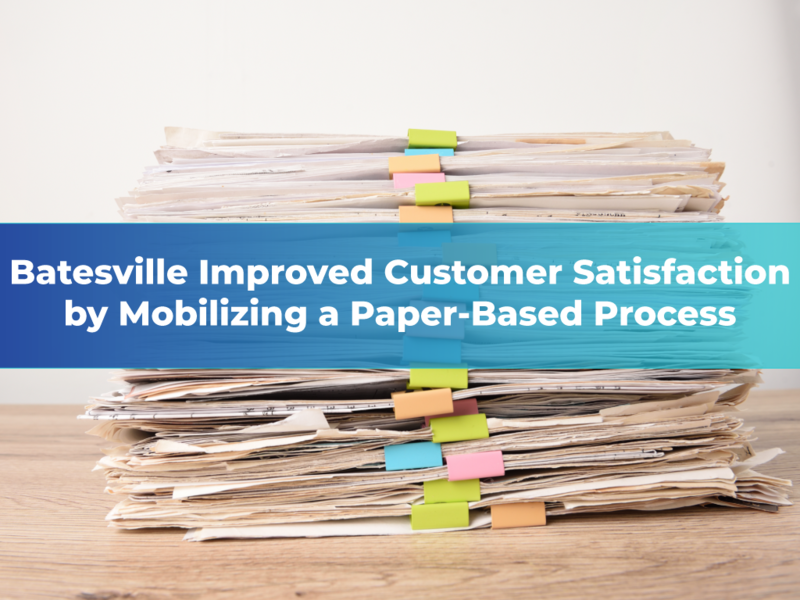 Batesville had growing logistical and economic challenges because of their point-of-delivery and inventory management process which, as is common in their industry, was primarily a manual, fragmented and paper-based process. The visionary team at Batesville understood that mobilizing its point-of-delivery process offered a huge opportunity to not only improve customer experience, but also to increase driver safety, and modernize a significant logistics process that was lagging behind. As part of Batesville’s effort towards digital transformation, they turned to Dropsource and in weeks they were able to transform their point-of-delivery process by equipping their drivers and inventory operations teams with a truly native mobile app. Click here to see the full story of Batesville’s start to digital transformation. Want to learn how Dropsource can help your organization transform a paper-based process into a truly native mobile app?